This week's spotlight focuses on Lewpac, host of AlbionTV and one of the game's best-known streamers. Let's address an important point right off the bat: you not only stream on your own channels, but are also a longtime host of AlbionTV. 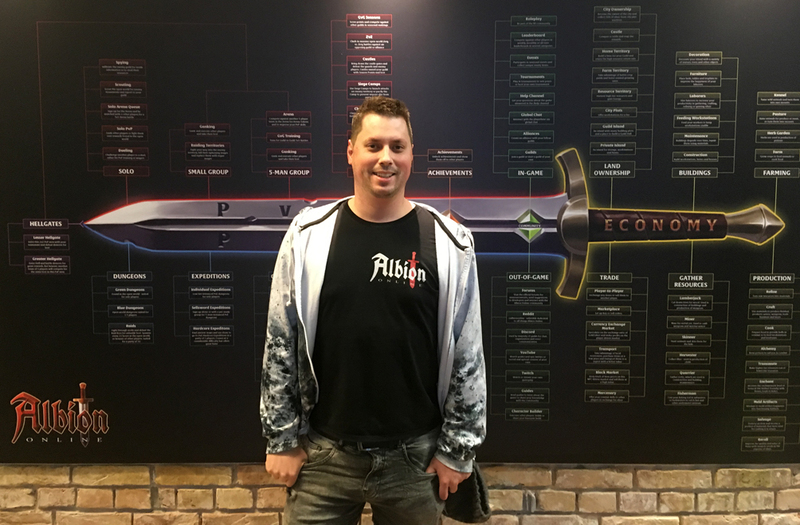 How do you balance your experiences as a streamer and competitive player with the objectivity that being an official Albion streamer requires?